Most all area lakes are ok to fish, some are fine to drive light vehicles. Burtnside Lake may still be to thin for other than walking, maybe snowmobiles. 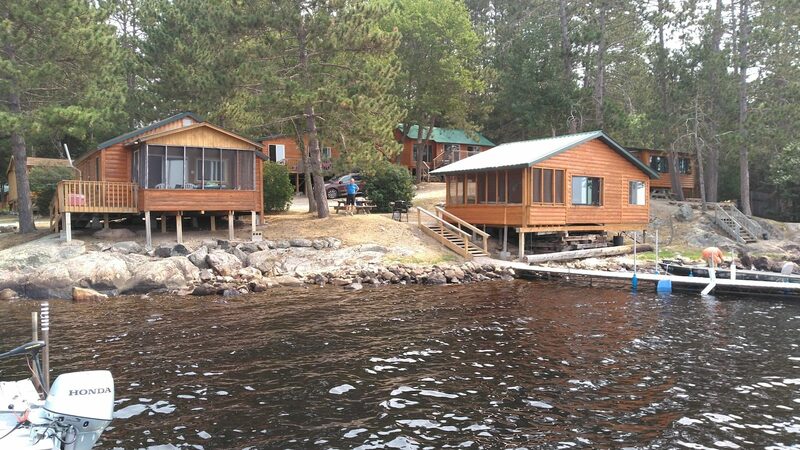 Inland lake trout opens on the 14th so hopefully Burntside will lock up enough to pull some shacks out by then. We have had some walleye success on Shagawa. While fishing walleyes we have caught a couple of whopper perch. A bucket full of those would be fine with us. Only one northern so far. John did get some crappies yesterday but won’t tell me where they got then. All area snowmobile trail are open but I hear they are kind of rough. Always watch areas that usually have water flowage like near the power dam on Fall Lake.